In this workshop, industry practitioners discuss key aspects of performing investment due diligence on multi alternative risk premia managers. 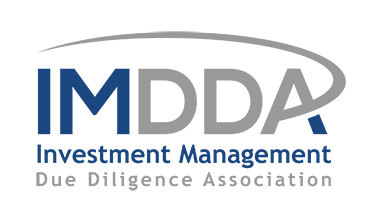 We address considerations specific to risk premia, ways to compare managers, questions to ask, and techniques that can be used to assist in the selection of risk premia managers. Join us online on Wednesday December 12, 2018 at 11:00 AM - 12:00 PM EST. Fill out the form on the right to register for the webinar.